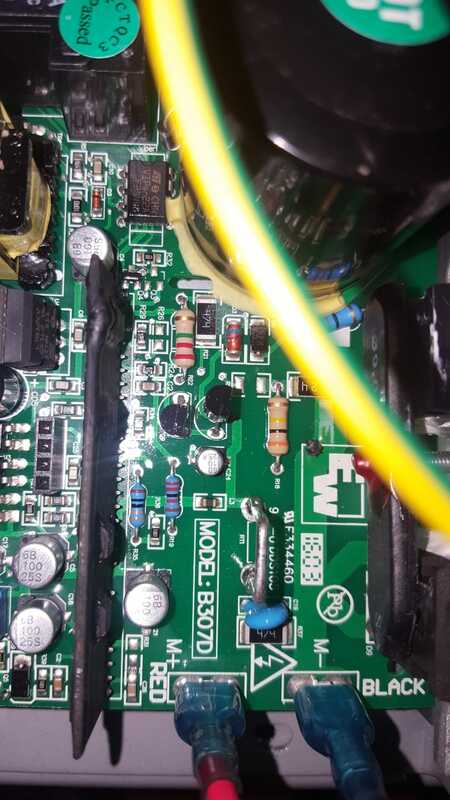 After replacing the control board eWay model B307, please proceed as follows to reset settings and recalibrate the speed. Remove the safety key, press the MODE key and keep it pressed, then insert the safety key again. The treadmill enters self-checking mode. While the treadmill is in this mode, press the START / STOP button twice, the treadmill will then reset the settings and calibrate the speed automatically. At the end of the procedure the treadmill will stop and after having been switched off and on again it will be possible to use it once more. Caution: no one should step on the treadmill during the recalibration procedure. This procedure can also be used for many different models of treadmills that use the e-Way B307D - B307D02 motor boards.